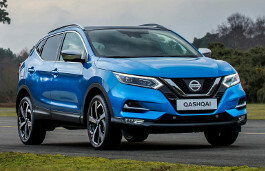 Correct Wheel Sizes, PCD, Offset, Rims and Tire specs for Nissan Qashqai series. Update please your database! 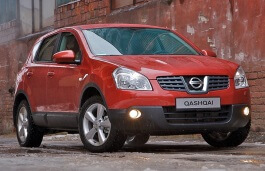 You dont have info about Nissan Qashqai 2014 year model. 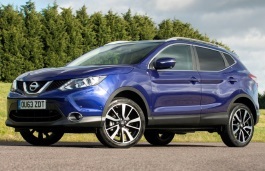 Do you info about wheel sizes of 2014 Nissan Qashqai? 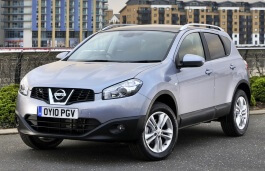 Could a space saver from a Nissan juke fit a Nissan qashqai? I replaced the two rear tires to size 235/50/19 instead of 225/45/19. This because of availability and also because the 225/45/19 has problem in making balloons . Plz advise if this is ok. Front tires same 225/45/19. Hi, ihab heb,No,these two tire size are not compatible.Do not suggest that you use it. Hi,Edward Davis,yes,you can use it. Can I put 225/65 r16 tires on a 2013 qashqai? does it fit 215/65R17 to nissan qashqai+2 2010? Hi,john vincent,what the current tire size of your nissan qashqai+2 2010?I can help you confirm it.